Amenities: The unique property will be fully renovated during late 2018 and 2019 to offer 70 spacious rooms with brand new amenities and common areas - all in the heart of South Bronx’s thriving center. Renovation: The hotel is currently being constructed. 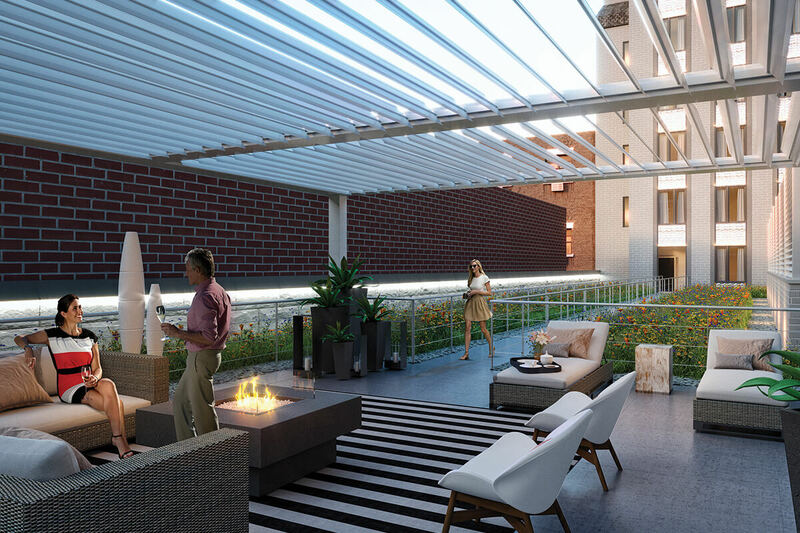 This hotel will feature brand new architectural details, interiors and amenities. Scheduled to be completed by late 2019. 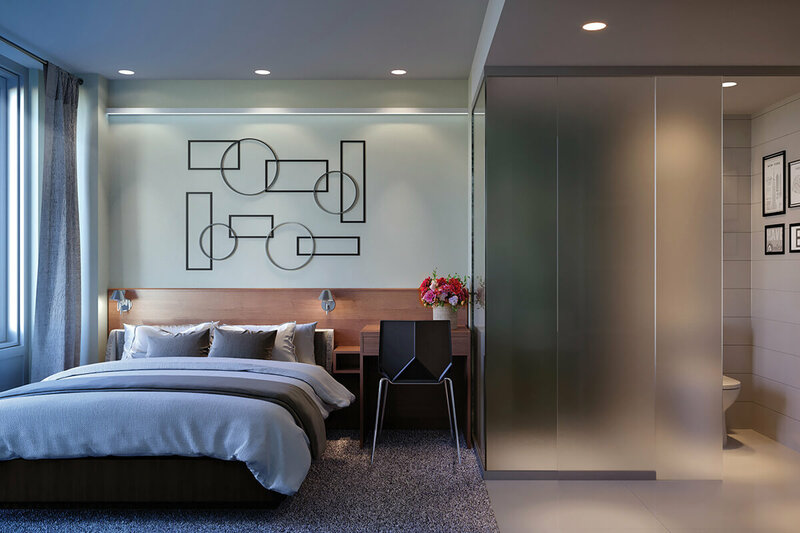 The Park hotel’s contemporary comforts, brand new rooms and first-class finishes will allure our guests day in and day out. 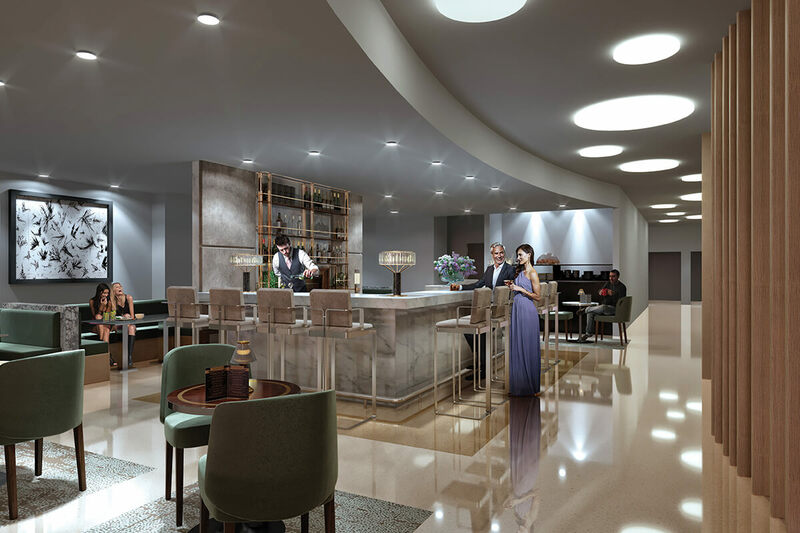 Premium amenities will delight our guests and provide a unique experience in this unique location.